Antonio Martelli joined ACMA as a manual worker in 1930 when he was seventeen, having graduated from the day courses at the Aldini-Valeriani. As a skilled fitter he followed the ACMA machines to the client where he tested them, then, as a designer in the Company’s technical office, he worked with Giuseppe Clerico to design new machine models. 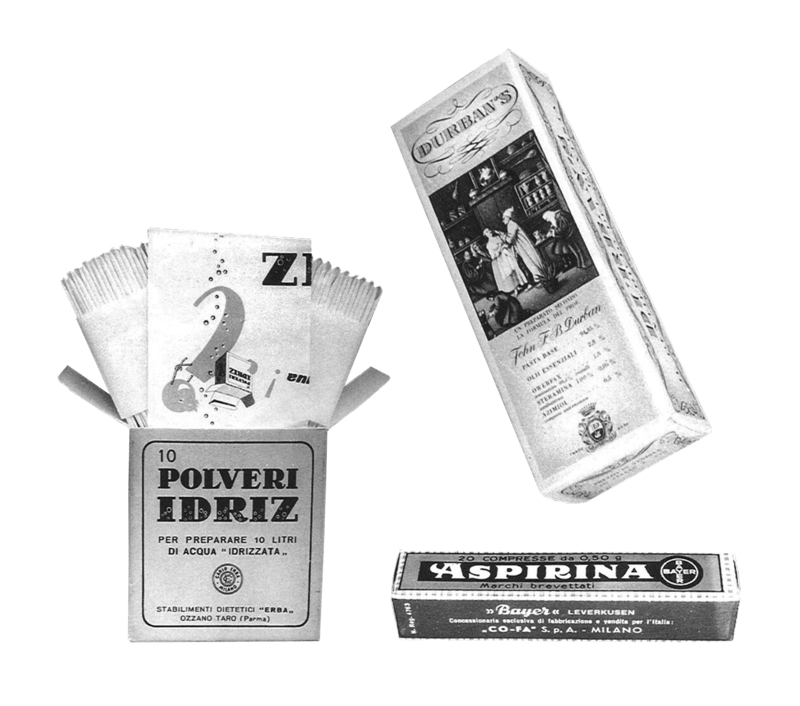 After the war he gradually separated from ACMA: with this in mind Martelli asked Barbieri for the position of after-sales support, then in agreement with the management he started to design a continuous cycle candy wrapping machine, different from the alternating cycle model the Company produced at the time. He designed this model by himself, after work when he was still working for ACMA -remembers his son Guglielmo – and the agreement with the Company was to let him take the earnings from the sales of the first prototype which he had to make himself, and 10% of the profits from the first ten machines (..). Those were the days when Ariosto Seragnoli was almost always by us and in the summer, after going to Pino’s for an ice cream, I would sit for hours back on the folding seat of Ariosto’s Topolino, listening to their discussions about machines and great projects (..). They used to joke, I remember once Ariosto, talking about his cousin Enzo who had bought G.D, saying: no ones will ever be run over by a G.D motorbike, you can hear it coming three hours before it gets to you (..). The continuous cycle machine was built in the garage of the courtyard where we lived with the help of the father of a school friend of mine and us kids, who were sent out all the time to buy anything needed. Once he left ACMA he started his own business CAM (Costruzioni Antonio Martelli) in a tiny workshop in via della Salita, outside Porta San Vitale. The first machine built was sold with the designs to REGIS, that made wallets, and was used to cut and join the plastic of these products. A few dosing and moulding machines for chocolates, for measuring washing powder, etc were built. Then came the semi-automatic boxing machines for Gazzoni’s “Idrolitina” and wrapping machines for the ten piece regrouping process normalisation of two types of bags with thermally sealed paper wrapping, and the first carton machines for stock cubes, baby cheeses, pencils, toothpaste. 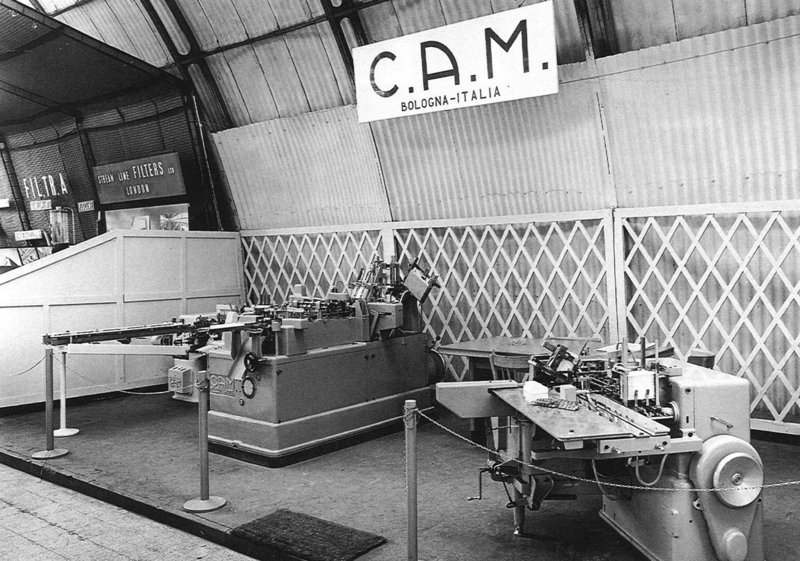 CAM started in this way to design and build the first Italian carton machines, the innovation being the “blade”. This simple patented mechanism comprised of a hinged, double sided blade which, once inserted into the box, opened and erected it regardless of the quality of the material, irrespective of whether or not the card had been pre-folded or spotted with glue. 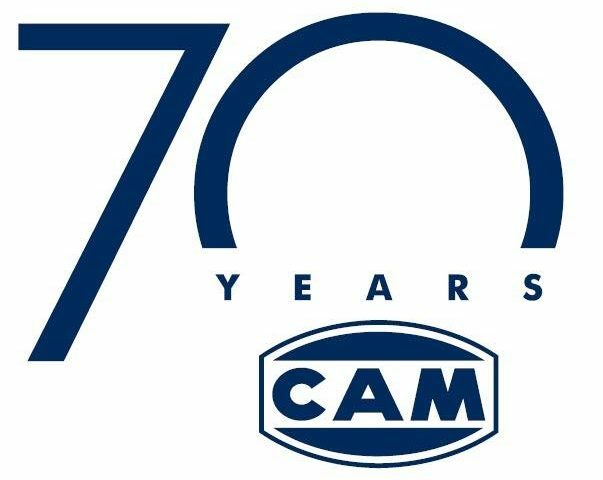 At the beginning of the 1950s CAM started to expand and moved to via Parisio and in 1962 to the larger and more modern site in via Toscana. «Setting up business was not easy – explains Bruno Gnudi technician, an Aldini-Valeriani graduate, who at that time was in charge of the commercial activity for Antonio Martelli. When we weren’t doing our jobs, we were designing small machine groups and modifications of the ACMA machines and I was in awe of Antonio Martelli and of those new exciting machines that imitated the work of hands. The carton making machines were unknown to many big food confectionery, cosmetics, and above all pharmaceutical Companies. The product was packaged manually in cartons on long tables with a large personnel supervised by a “staff warden”. A wall of diffidence blocked every proposal. I didn’t know how to set up a commercial office (…). We wrote to some Companies, we prepared some catalogues, we tried to make contacts with a few visits. Then the first sales started to filter through from the pharmaceutical industry and we needed technical after-sale support: I was in direct contact with the clients and so I had to do some maintenance operations, supplying parts and doing some trials, too (…). Even after so many years I still feel at home in a machine workshop». When the founder died, in 1966, his son Guglielmo continued the management of the group; a new factory was built in Rastignano to expand the activity producing the machines on a large scale. 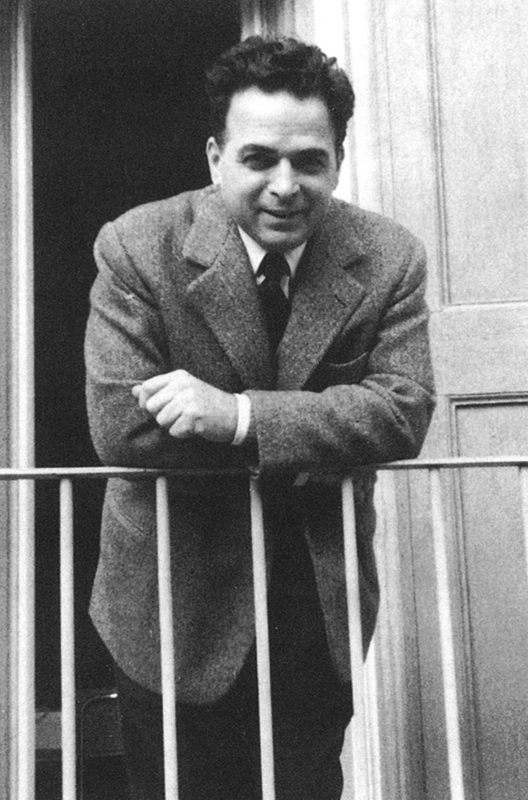 In the years that followed, Guglielmo Martelli quickly realised what were to be the necessary choices imposed by the market: supplying complete lines of packaging with groups and systems connecting the different working units under the control of computer systems. 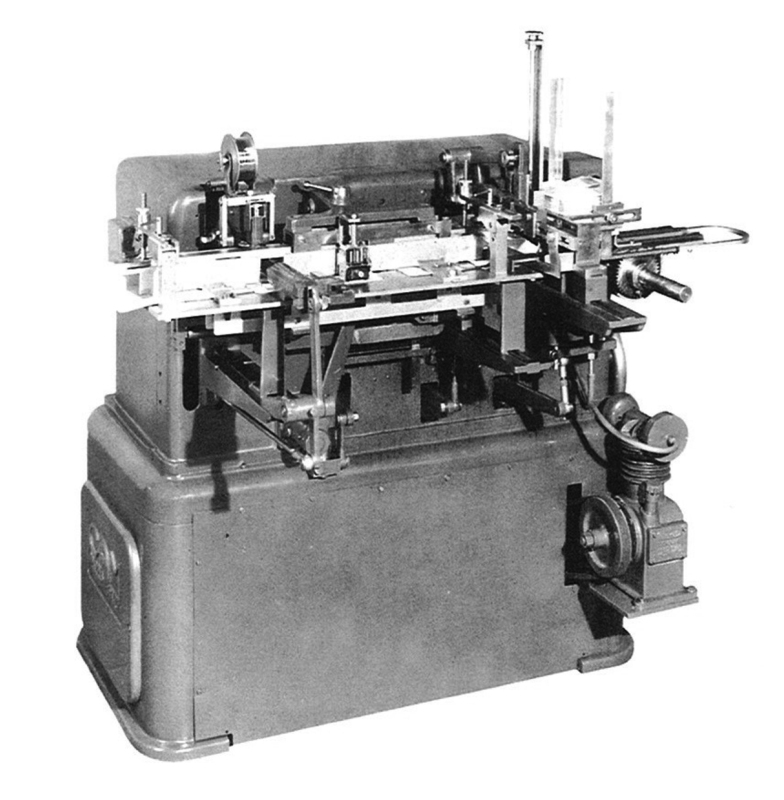 In those years, different production units specialising in product families started to be produced (filling machines for liquids, blister-pack machines, carton machines, cellophane machines, bundling machines, cartoning machines etc. ), sold in their thousands. CAMEX was founded for the co-ordination and dialogue between foreign sales organisations and the factories, a flexible structure open to outside firms that built machines and appliances complementary to the production of complete plants. In 1965, G.B. GNUDI BRUNO was founded and afterwards, alongside the CAMPAK commercial activities world wide, after-sales support structures have been set up with stocks of parts and groups for immediate repairs.